New pattern release in my Porcupine patterns store! 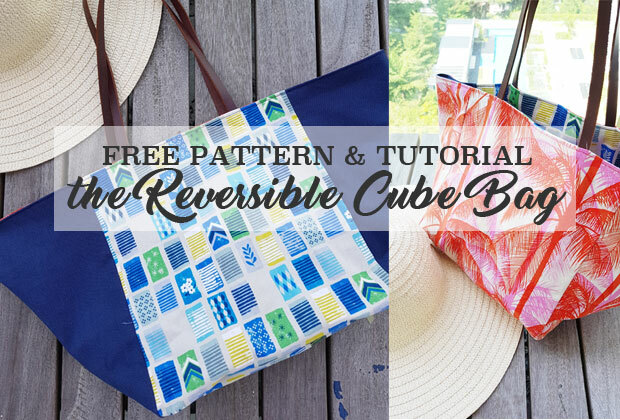 Ok at first glance it doesn’t seem like a new release since I’ve had a free pattern for quite a while, but let me take the opportunity, since this is a blog post, to explain the differences between this and the free pattern. So last year, when I properly started drafting lessons for adults (I was taught by Jean of Nekonekofabric) who happens to be an avid sewist and learned drafting from old school teachers for years. So she taught me how to do a proper sloper using personal measurements and that’s when I started offering the custom Qipao pattern at the beginning of this year. However, the tedious process of individually exporting each set of patterns meant that it was really constrained by my “working hours” which have reduced quite a bit this year. Which is why I had to pull it off the store because I had no time to keep it as a permanent offering. 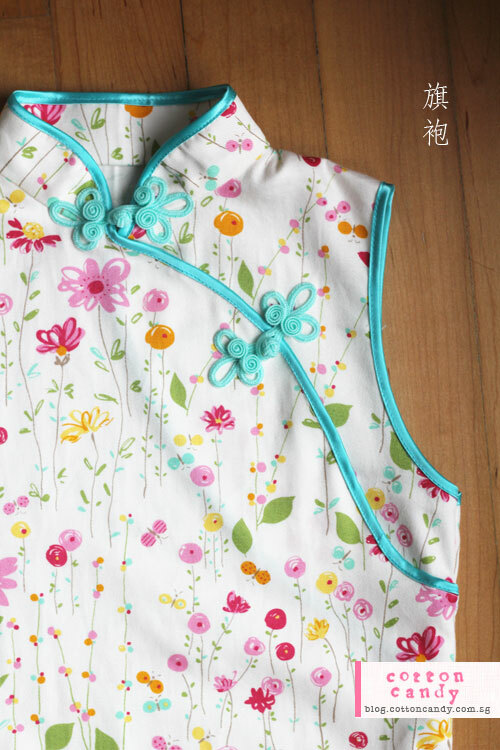 But I noticed that lots of people were still downloading the free patterns, so I thought I should use the Qipao template that I had already constructed, but fit in standard sizing data to make it work. Then came the other problem. The sloper was constructed using more than 20 personal measurement points, many of which are not even found within one single system of measurement. So it’s Math to the rescue! I used a combination of formulae and standard data to derive all the points needed. And here is the result. One thing you have to bear in mind – is that this is based on standard sizes, much like the ones you can find being sold in Ready-To-Wear, but with one difference. In my instructions, I will show you how to adjust the measurements to fit your size. There are constraints though, because this is after all a fitted dress pattern so it cannot cater to every single shape and size. 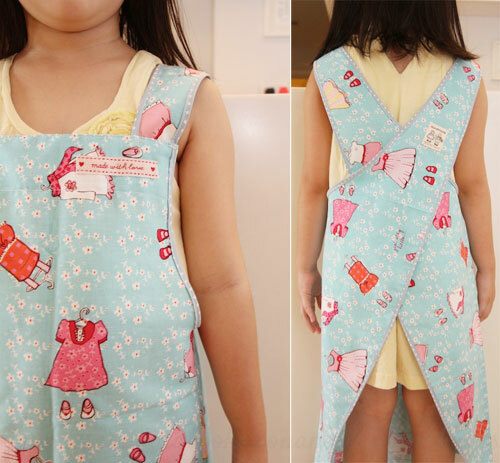 So, this pattern is suitable for you, if you are within this size range 0-12, and relatively proportional in size, but upon close measurements, you find that you are always between sizes and find it hard to choose which to make. As long as your dimensions do not span more than 2 or 3 sizes, (for example a size 6 bust and size 10 waist), then this is the pattern for you. I will show you how to grade the pattern to fit the rest of the body. 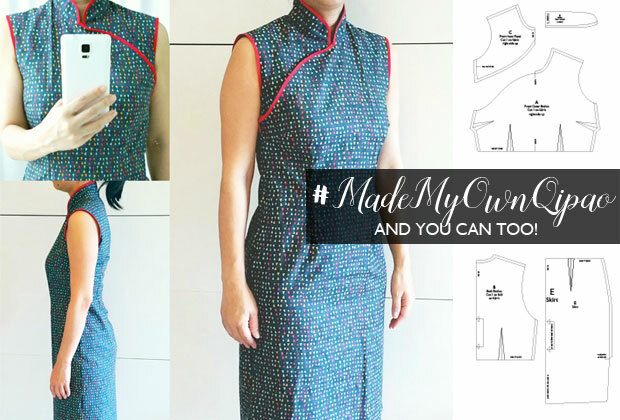 In addition to the original unlined version of the Qipao which is finished with bias, I also created a new set of instructions for a fully lined version. This was also the other challenge that I set for myself. I made a few lined versions last year, and I must say it really adds to the luxe quality of the Qipao and it really opens up your fabric choices for the Qipao since there will be no problems with structure/ transparency. However, the method of making it was completely different and more complicated than the unlined one, so I created a sewing video to show you how it’s done. The original footage was more than 2hours long! After editing the video and speeding up the boring bits, it was still about 1hour 😛 and almost put me to sleep while watching. But having said that, the end result was exactly what I wanted. A seamless Qipao, no stitching lines visible from the outside at all, which to me was a more elegant, toned-down version of the unlined version with bias. This will be a great base pattern for an evening dress for a party of function! Other than choosing between the Unlined and Lined version, you can choose to make this in a tight skirt style which is the standard look, or a more casual modern style which is an A-line dress. 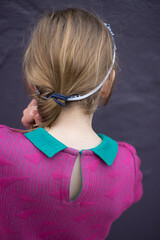 This A-line silhouette is different from the A-line style on the kids version, it is more of a fitted bodice which flares out slightly into an A-line skirt. For sleeves, you can choose from sleeveless, short or cap sleeve. 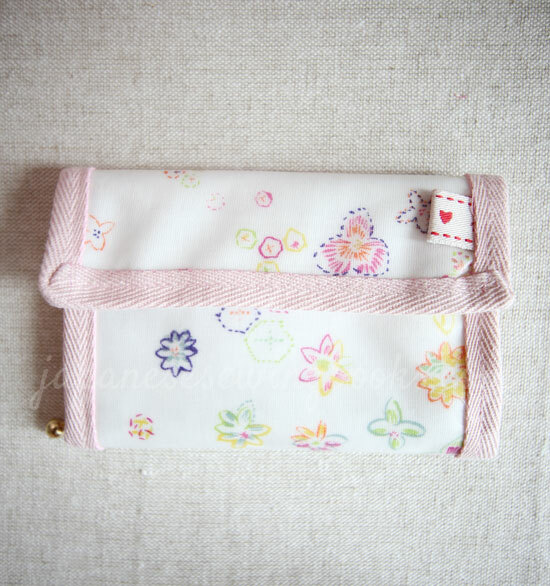 Ok enough of me rambling on, let me show you some of the pictures of the Qipaos made by me and my pattern testers! 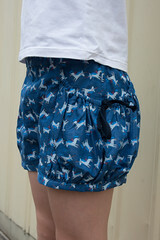 I hope you will like this new pattern and yes I have been asked about sizes larger than 12. Look out for tester calls by joining my group Porcupine Patterns on Facebook! To celebrate the launch, I have some launch discount codes for you! get 20% off from now till 8th November 2018. Need to buy more than 1 pattern? Buy 2 and get 25% off each pattern. No code needed, discount will be applied automatically at checkout. 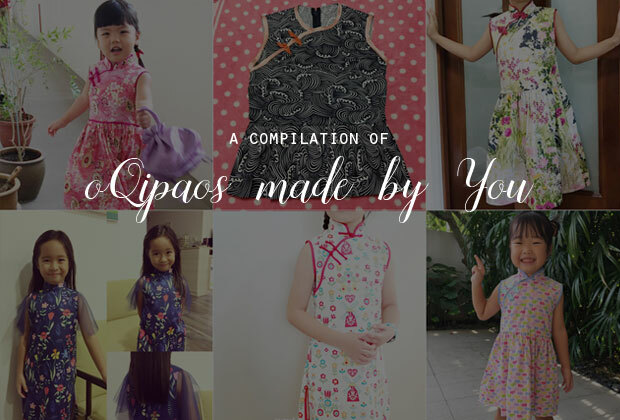 For all 3 items – Add Ladies Qipao and the Girls and Boys bundle (https://porcupinepatterns.com/…/girls-qipao-and-boys-mandar…) to cart, and use the code QIPAOBUNDLE3 to get 25% off each pattern. Today’s book review is for a book that is not very new, but one I have bought for quite some time simply out of curiosity 😂. I did actually want to try it though, and I did! 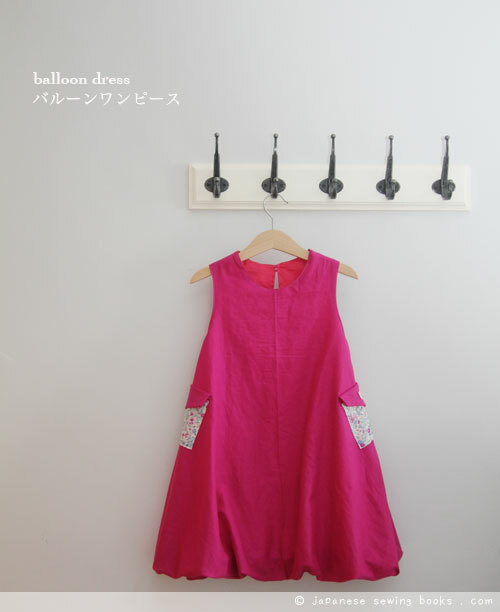 The pattern designer is Asuka Hamada, author of Piece Work. Her style is very quirky and usually not tight fitting, but I like them because they look modern and fun and very stylish, I just wasn’t sure if it would suit me. But anyway, it was the top on the cover that made me buy the book (as usual), since I buy all my books online. 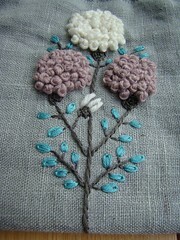 It is a round shape, sewn up leaving two holes for the arms and one for the head. Looks easy! The title of the book is called Katachi no fuku – where katachi 形 means shapes, and fuku means clothes. So I loosely translate it to Shapes you can wear! Sounds more fun isn’t it? Patterns include – tops/tunics/dresses/poncho/handbag/bags/skirts. Let’s have a look at some of the more interesting pieces, and then to the book flip-through video. The first one is similar to the one on the cover, and it is literally called 丸 (maru) which means round/circular/ball shape. Doesn’t look that bad when worn as a tunic! I tink this is some kind of heavy wool so it looks extra cushy and comfy for winter. 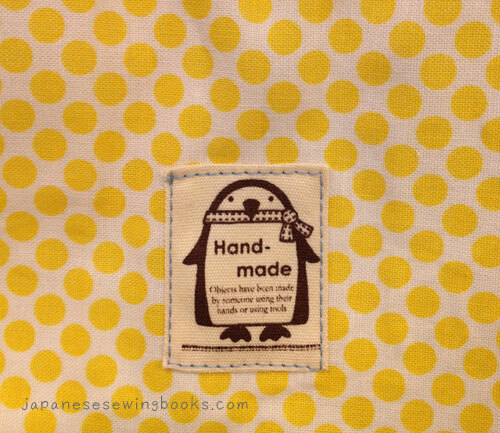 The next (below) is a rectangular shape – hole in the middle for the head and sides sewn up leaving armholes. Ok maybe the model makes everything look good, but I want to try this one too! Here’s another shape. Using a square, you can make a poncho. The sleeves look a bit restrictive in the first picture, but it drapes rather nicely in the last picture. and this is the one I made! There are two versions, the top one – P is a dress length, and the bottom Q is a top length. I like how the bottom corners drape. The cutting of this is still more in line with a traditional top, just that everything is cut out of one piece instead of having to join the sleeves. It was a very quick sew! and I made this too! But I can’t show you this because it was made out of test fabric and I did not finish the raw edges, it seemed to wide for me though, so I will have to adjust the width a bit. As for the size info – well, there is none. The book did mention it is suitable for sizes S-L though, but there is one size only – free size! However, seeing that it is made up of really simple shapes, it should be quite easy to scale the patterns? 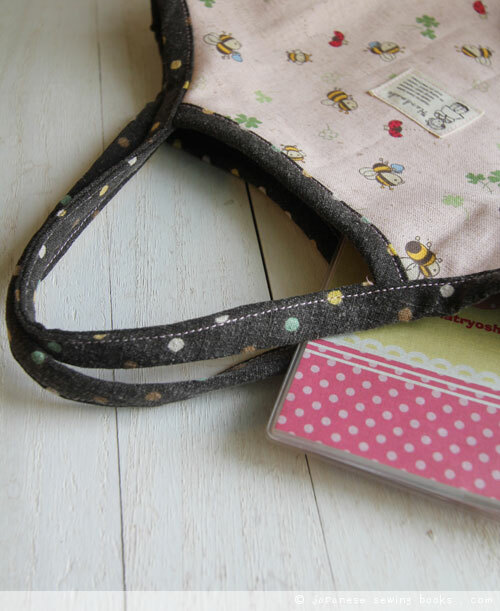 In the how-to-make section, there is a couple of pages on sewing techniques, which you will use for all the projects. A close up of the sewing diagram. 1 full size pattern sheet, double sided, is attached. There are lots of other projects in the book so without further ado, here is the book flip through video!